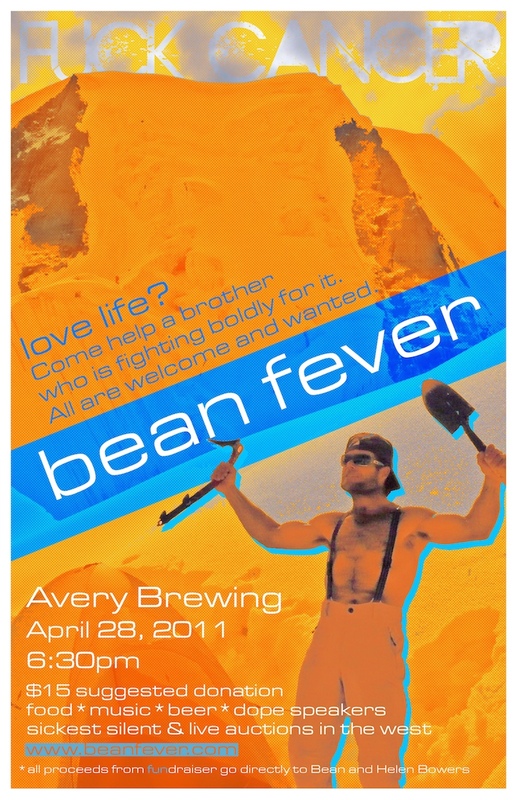 Join us next week to support Bean and his family at Avery Brewing in Boulder. It’s going to be an amazing night. Come one, come all!